In the United States, nearly 80 million people, or one in four has some form of diabetes or pre-diabetes. What's worse, both type 1 and type 2 diabetes among children and teens has also skyrocketed. The most recent data, reveals that, between 2001 and 2009, incidence of type 1 diabetes among children under the age of 19 rose by 21 percent. Incidence of type 2 diabetes among children aged 10-19 rose by 30 percent during that same timeframe! Statistics such as these point to two very important facts. First, it tells us that diabetes cannot be primarily caused by genetics, and secondly, it literally screams that something we're doing, consistently and en masse, is horribly wrong, and we need to address it. 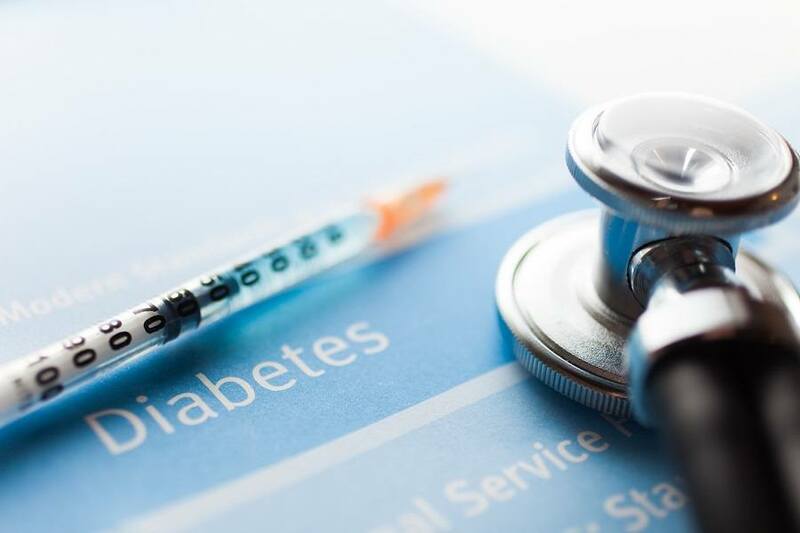 A study published in the June 30, 2014 issue of JAMA Internal Medicine concluded that insulin therapy in type 2 diabetic patients may indeed do more harm than good. A recent study done at Rhode Island Hospital continues to confirm that Alzheimer's Disease has a strong link to brain insulin resistance, or type 3 diabetes. Since the National Institute of Health financed the study, we can probably expect people with Alzheimer's to now be prescribed even more drugs, the same drugs that are prescribed for type 2 diabetes. Unfortunately, the pharmaceutical companies have a terrible track record when it comes to diabetes drugs. The drug Actos, a drug that France and Germany pulled from the market a year ago after it was found to cause bladder cancer and tumors in people using it for type 2 diabetes, is a drug still found in the market in the United States. Since the FDA has not pulled it off of the market in the US, hundreds of lawsuits have been filed, including one from a whistle blower claiming the manufacturer "is benefiting in tens of billions of dollars in sales at the expense of the lives of people still taking the drug." Another diabetes drug, Avandia, was removed from pharmacies because it led to increased heart attacks killing thousands of people. (Although the FDA has just cleared Avandia to be sold again, even though it is banned in Europe.) Today's senior citizens living in managed care facilities are taking an average of over 30 different prescription drugs! The one class of drug that is prescribed the most, statin drugs to lower cholesterol, is linked to increasing the incidence of Alzheimer's by starving the brain of needed cholesterol. Another side effect of statin drugs is: diabetes! 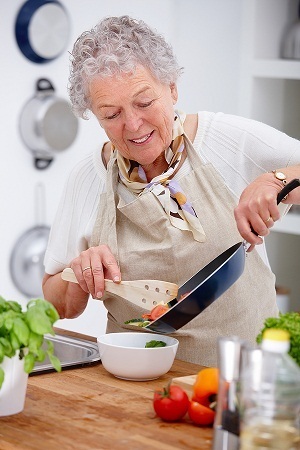 One out of every four Americans over the age of 55 is currently taking statin drugs. 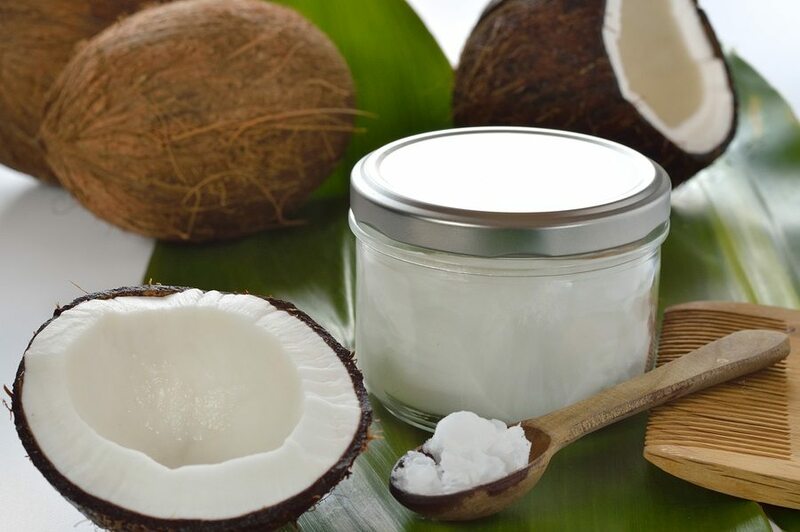 Given all the evidence regarding insulin resistance, diabetes, and the link to Alzheimer's, it is not surprising that people are reporting incredible benefits in helping or even reserving Alzheimer's from consuming coconut oil.